A physical therapist can provide shoulder pain treatment to reduce the pain and symptoms you’re experiencing. Our therapists at Border Therapy have many treatments to help reduce your pain, but each of our patients go through our three-step assessment first. This assessment will help our physical therapists determine the exact location and cause of your pain, as well as the best approach for treatment. The shoulder is one of the most mobile joints in the body, with many muscles, tendons and bones working together to help us perform everyday tasks. Everything from serving a tennis ball to sipping a drink are tasks that the mobility of the shoulder allows us to perform with ease. However, the mobility of your shoulders comes with one potentially serious consequence. Your shoulder joint is very unstable. This high degree of instability means that your shoulder has a higher chance of injury than any other part of your body. Injuries like strained or torn muscles and tendons or joint dislocation can lead to their own discomforts or pain. Because of this, you may need to look for shoulder pain treatment options, including physical therapy. By going through these three simple steps, our certified physical therapists can help you get the best shoulder pain treatment. Physical therapy may reduce your shoulder pain and even help to return your shoulder to its normal state. 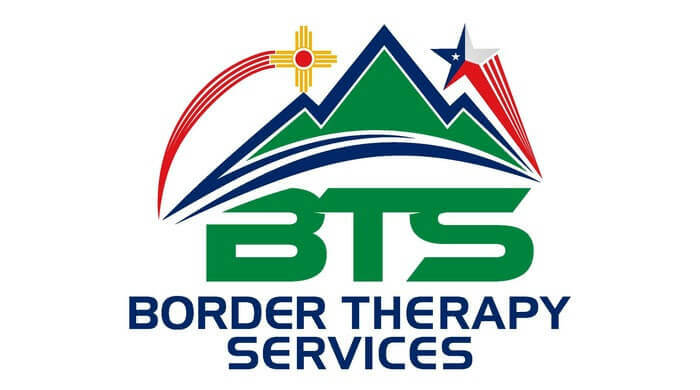 To get more information about how our physical therapists in El Paso, TX can assist you with shoulder pain treatment, contact Border Therapy today.